My first pregnancy was a phase filled with anxiety, excitement, confusions, and of course, questions. It could be because the experience is so new to me; I could not contain the surging emotions as well as thoughts within me. Every time I feel something new, I ponder endlessly and worry. When I felt a burning sensation in the uterus during early pregnancy, can you guess how anxious I have been? 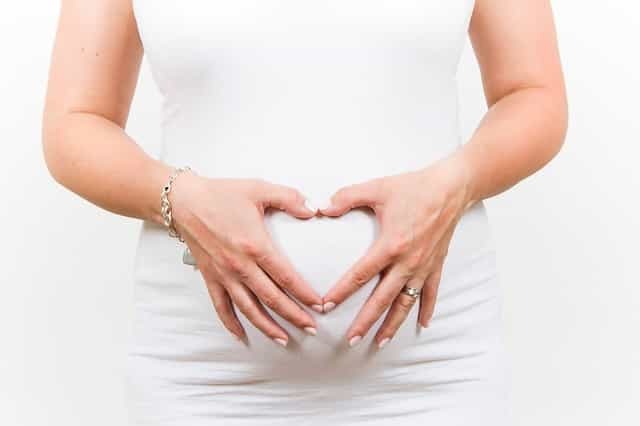 You will agree as a mother that nothing more can make you apprehensive than the disturbing fear that something wrong might be happening to your child inside your belly. Hence, I want to talk about this sensation in the first trimester of pregnancy. Do you believe it is harmless? 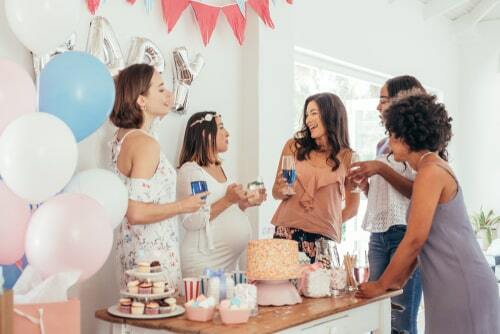 If you have a friend or a loved one who is an expectant mom, taking on the role of hostess for their baby shower can be a great way to celebrate their new bundle of joy. 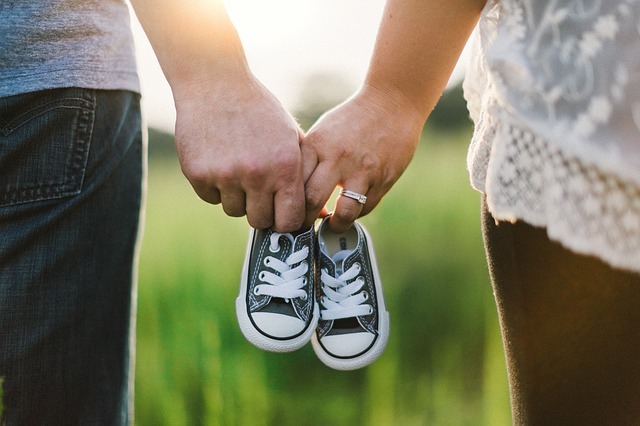 Hosting a baby shower, however, requires careful planning to make it memorable and fun for all the guests. During a baby shower, unless you’re planning to have a sit-down event, it’s best to go with easy-to-eat food. You can check out the options from companies like SnackNation for delicious but reasonably-priced treats. You are excited to learn you are pregnant. However, when stomach cramps and diarrhea during this early pregnancy starts to worry you, the happiness suddenly turned to panic. 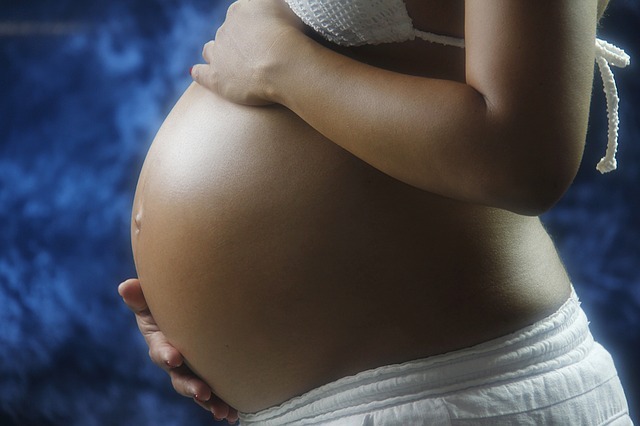 Will the condition affect the baby inside? This thought is not surprising since the uterus and the bowels are not that far from each other. 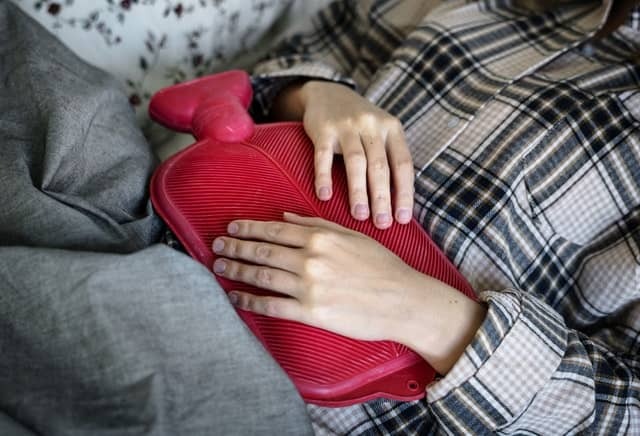 Ovary Twinges before Period: What is the Reason behind? It is true that feeling pain could cause worry if not panic especially when you have not experienced such a condition before. Some do not have this problem, but I admit that my ovary twinges before my menstrual period. It does not happen to me often, but when it does, it really hurts like a quick stabbing pain or a stretch of inside muscles. The on and off pings could be mild at times, but I observed that it often occur at the right side of my lower belly. However, the feeling could be different for you since we all have our own stories. Do you know why it happens? 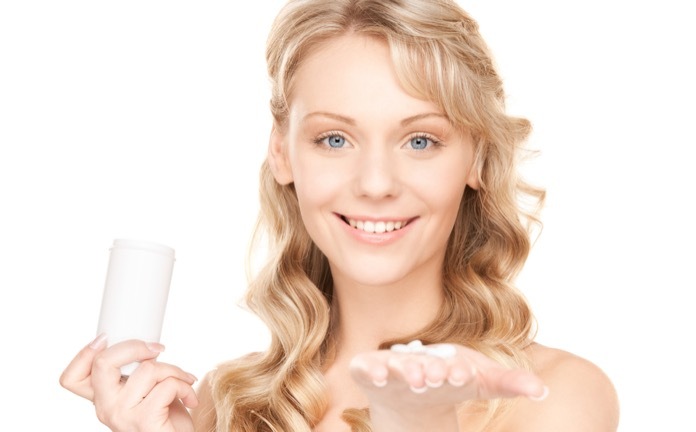 How Many Cycles of Letrozole Shall I Take Before Getting Pregnant? I was surprised when my doctor gave me Letrozole to help me out with my irregular ovulation. If you are familiar with Femara, it is the brand name of Letrozole. I learned that the drug is a treatment for breast cancer. Yet, when it proves effective to treat women with Polycystic Ovary Syndrome (PCOS), it’s been used ever since to treat unexplained infertility. This oral medication induces ovulation, giving a chance to women like me to conceive. I wonder how many cycles of Letrozole shall I take to get pregnant? What is the Best Sleeping Position While Pregnant? “Sleeping like a baby” as they say is difficult when pregnant. I remember to use pillows to support my back, and I toss and wrestle in bed before sleeping to find the right position that makes me comfortable. What’s the best sleeping position when pregnant? The bigger my tummy is, the harder it is to fall asleep and relax. It’s impossible to rest and take a nap when tender breasts and growing belly gets in the way. With all the twists and turns, I finally found the position that I longed for. I know that sharing it will be a big help for you.